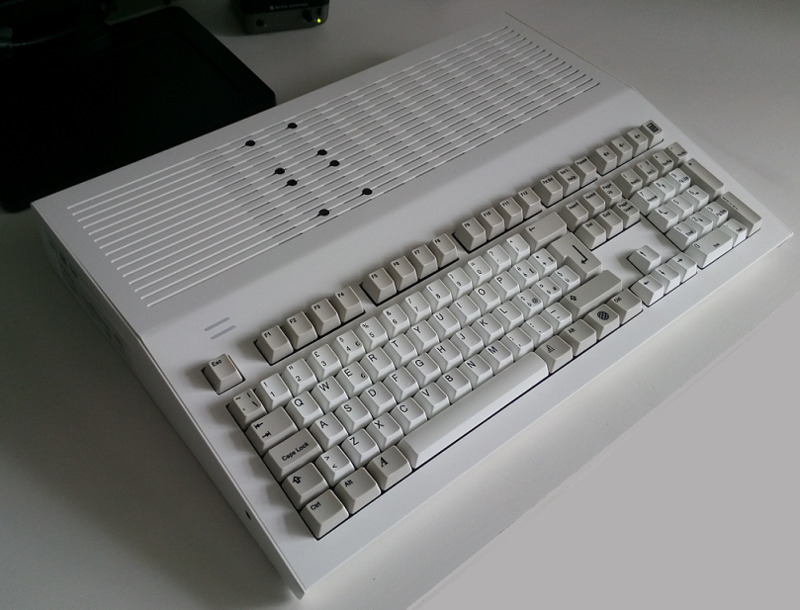 New version of the best Amiga emulator for Raspberry Pi, Amiberry, has been released today. Version 2.24 contains number of fixes and changes - details you can find here. Update in Amibian is currently not possible (due to differences in structure), but it is planned to be fixed in newest version.